Did you know there were kangaroos at Paisley’s Brodie Park? 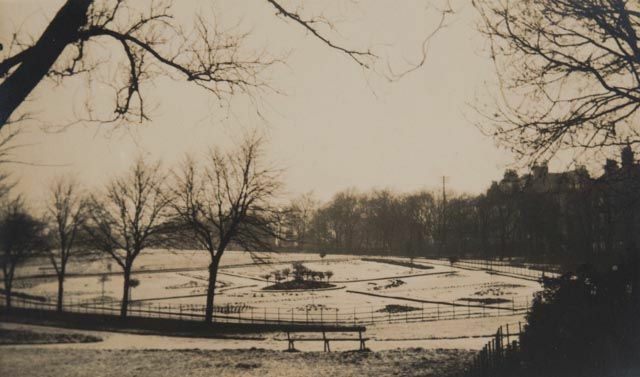 Did you know that there were once Kangaroos in Paisley’s Brodie Park? The park, which can be found in the south side of Paisley, was gifted to the town by respected banker Robert Brodie in 1870. It was opened in 1877 by Provost Murray, six years after the death of Robert Brodie, and became instantly popular with locals and visitors. In 1885, two kangaroos were presented to the town by the Marquis of Bute and arrangements were made to house the animals at Brodie Park. Local newspaper, the Paisley Daily Express, reported that one of the kangaroos sadly died shortly after its arrival in Paisley. The paper noted that the animal supposedly injured itself on the journey from Rothesay to Paisley on 3 February 1885. The second kangaroo is believed to have died within a month of arriving in the town due to the harsh winter conditions. 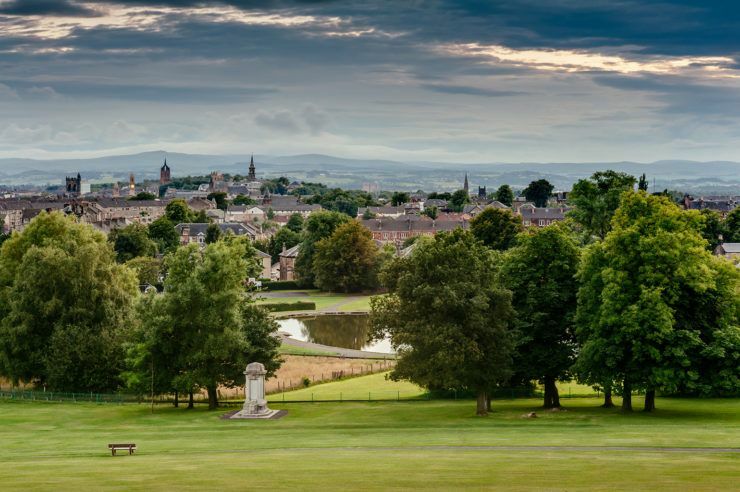 Today, Brodie Park remains a favourite for families and dog walkers and it is also the start point for Paisley’s annual Sma’ Shot Day parade – part of the celebrations at the traditional workers festival. 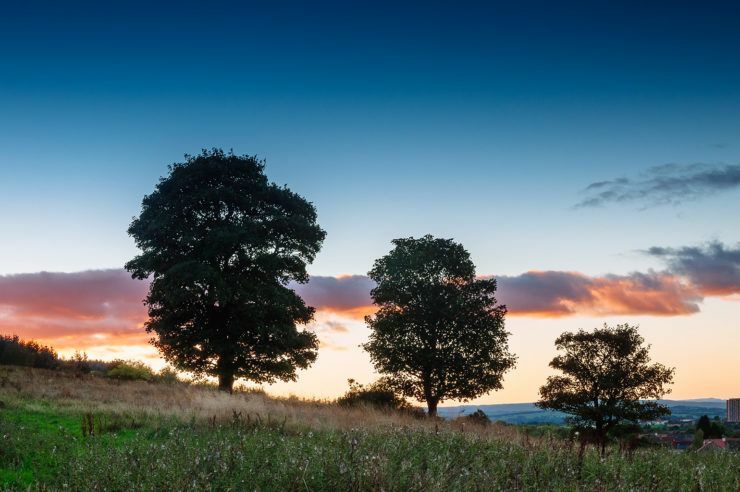 These fantastic country parks are your gateway to exploring the great outdoors here in Renfrewshire. 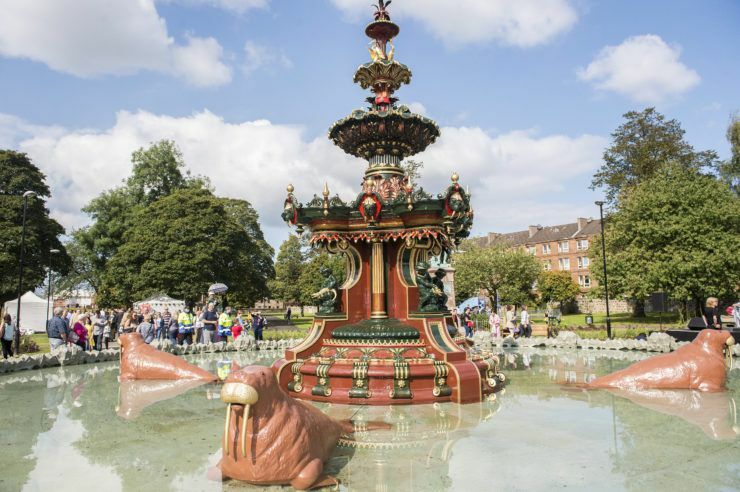 Come on over to one of Paisley's most popular parks - and see an ornate cast-iron fountain which contains statues of herons, dolphins and walruses! Paisley has an understated beauty. Paisley is the confident, attractive character in the room that doesn’t need to shout about it but still lets you know it’s there. Paisley is a great walking town and you are always likely to discover something new in the streets whether you are exploring for five minutes or five hours.